Do you think your job is important to God? Does God think your job is important to Him? 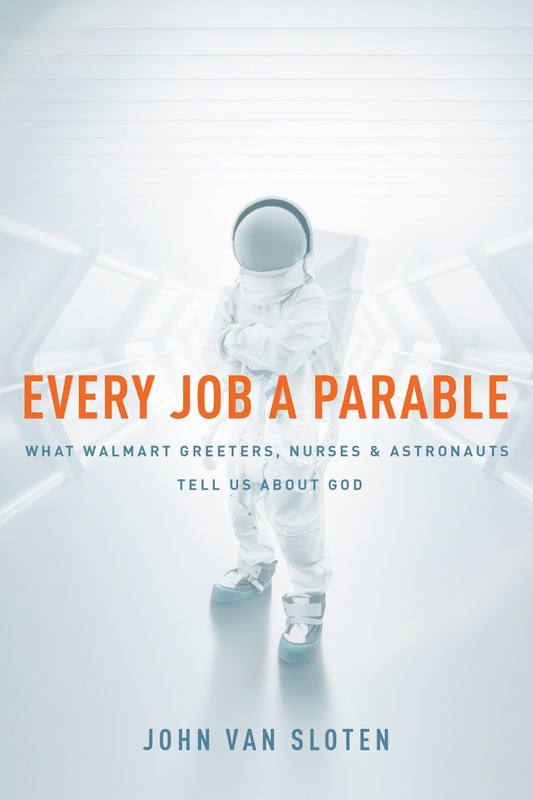 The answers can be found in this book about jobs and how they serve God. The author has compiled many stories from across the USA about the different occupations and vocations from the people that work every day for a living. Many of these people do not realize how important their job is and how much God is using that job and them for His glory. Stories from the high paying to the job that own pays minimum wages, every job is important to God. The book is written in four parts; What does it mean to image God?, What is a parable, and how is work a parable?, What does God reveal to us about Himself through our work?, and How can we more effectively and consistently image God through our work?. A very easy reading and a lot of information in this book. The book can be used in discussion groups and other studies. There are sections at the end of each chapter called Lectio Vocatio, that has some discussion questions.